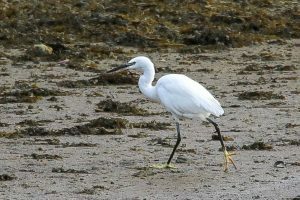 MID-ARGYLL: A Little Egret was at the Add Estuary this morning – opposite the bird hide (David Pearson/Jim Dickson). 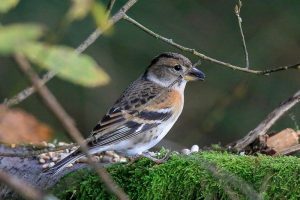 No sign of the Great White Egret at Loch Ederline this morning. COWAL: The Little Egret is still at the Holy Loch today (Alistair McGregor). MULL: The Cattle Egret is still at Calgary – seen this pm (per Birdguides). 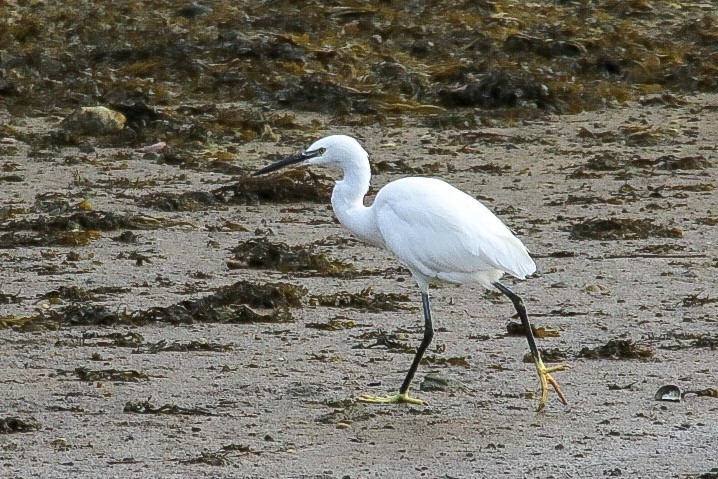 NORTH ARGYLL: A Little Egret was at Loch Laich this morning (David Jardine). LITTLE EGRET – Holy Loch, Cowal 6th Nov (Andy Macfarlane). BRAMBLING – Holy Loch, Cowal 6th Nov (Andy Macfarlane).